Christmas cards are a large part of the gift giving tradition. Most families have a list of other families and coworkers with whom they exchange cards and most homes have traditional means to store the cards for the holiday season. Here are but a few of the examples of the different methods by which you can hang your Christmas cards around the homestead. Here’s a simple arts and crafts project that you can do for cheap and re-use for as many years as it lasts. 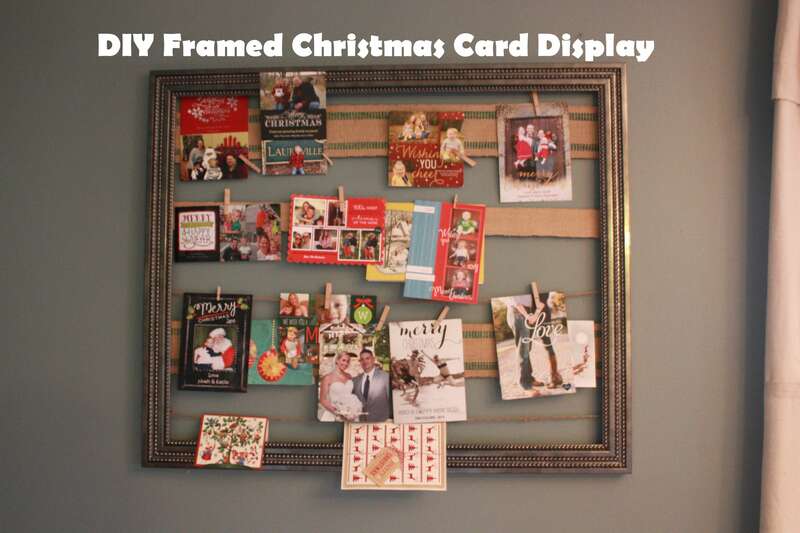 All you need is a frame, some string/wood/cardboard/chicken wire, maybe some clothespins, and of course, Christmas cards. 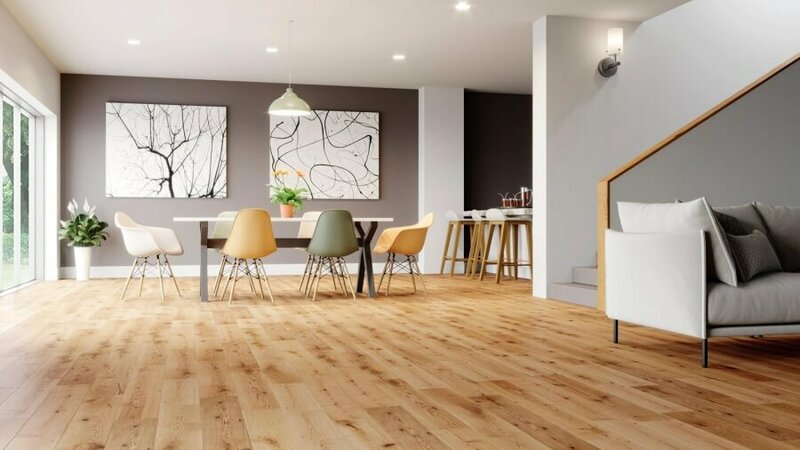 Simply assemble as needed and enjoy the new DIY project you’ve created in record time. All it took was a little creativity and patience. Another clever DIY addition to your home, the wire hanger tree can double as a Christmas card holder. This creates the most efficient Christmas decor you can possibly create yourself. Affix clothespins or whatever you like strategically on the tree to maximize effective space for cards. Or forget the cards and decorate it yourself. There really no wrong way to go about it. No matter how you display your cards this season, know that any DIY project that comes from the heart means more in a loving household. If you’re looking for a smart, crafty decorative piece that doubles as a practical home application. So go nuts, get creative, and get moving. The winter won’t last forever.